Hip-hop recording artist Young JV released a new music video for his single “Ghost,” his latest offering from Star Music. In the video directed by Lenny Len, an introspective Young JV faces his demons as he revisits the life and the love he once had. The song “Ghost” tackles the story of a girl who fell out of love and suddenly left the guy without saying goodbye. It is a heartbreak track with an upbeat international vibe. 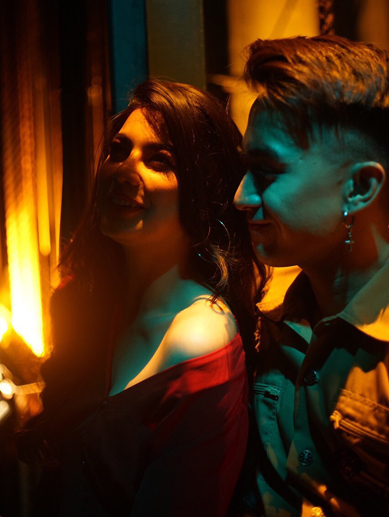 A stills from the music video of Ghost, which according to Young JV, tackles the story of a girl who fell out of love and suddenly left the guy without saying goodbye. 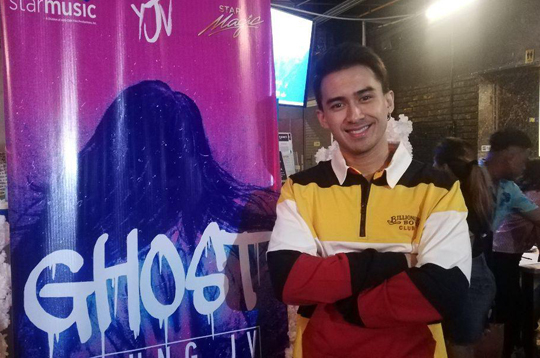 ‘‘My target for my vibe of music now is to really go global and make the world more aware of the Filipino music scene,” Young JV shared during his “Ghost” music video launch. The song is written and composed by Filipino-Canadian international hit maker August Rigo, who also wrote Justin Bieber’s “U Smile” and Chris Brown’s “Back To Sleep” and was inspired by Young JV’s personal experience from his recent heart break. Check out Young JV’s “Ghost” music video premiere on MYX Philippines and Star Music’s YouTube channel. Who is Young JV off-cam?